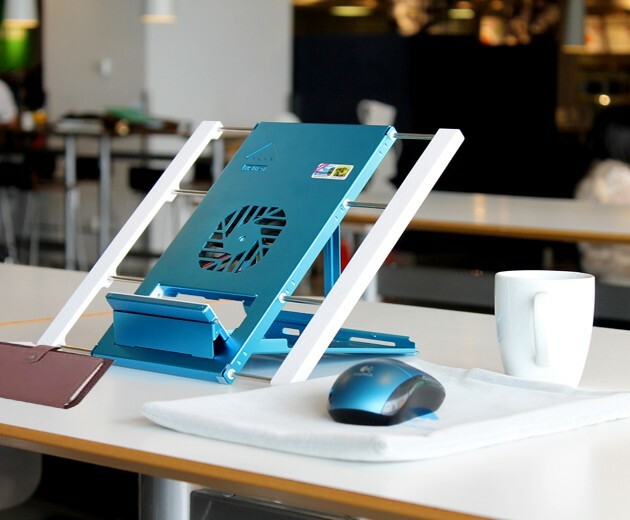 C-601-A is the perfect multifunction product that gives your laptop the total cooling solution. 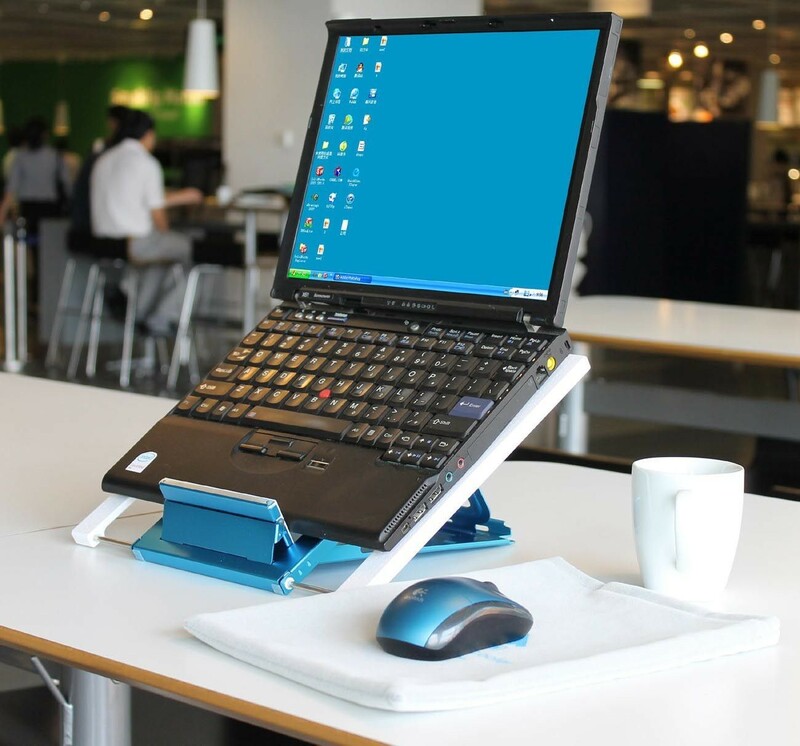 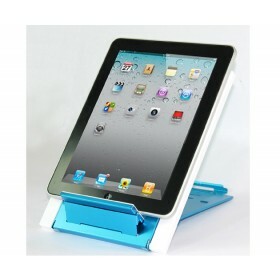 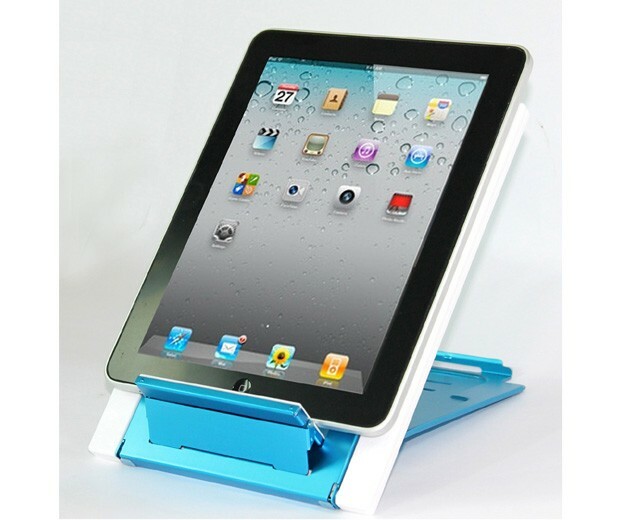 It can be used as a notebook stand and a cooling pad. 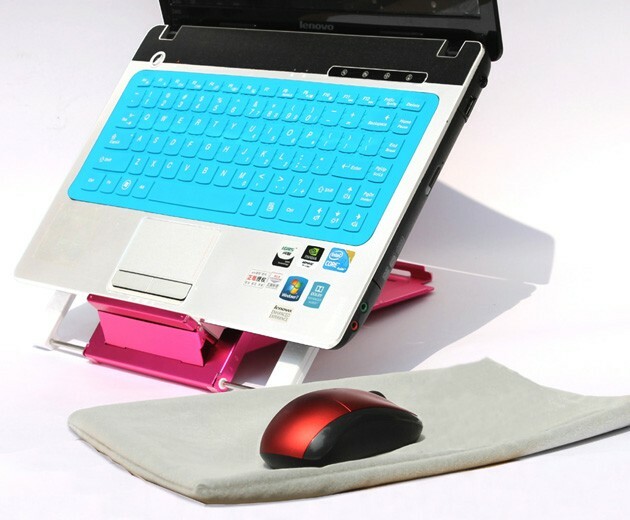 The adjustable anti-skid holders are compatible for 10＂ to 15.4＂ laptops, roundness edge design avoid scratching taptop/iPad. 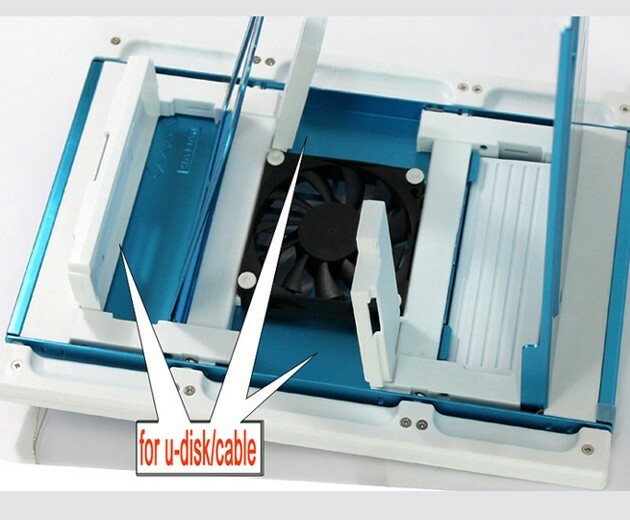 The silent fan and full range mesh surface with aerodynamic designed intake provide silent and efficient cooling. 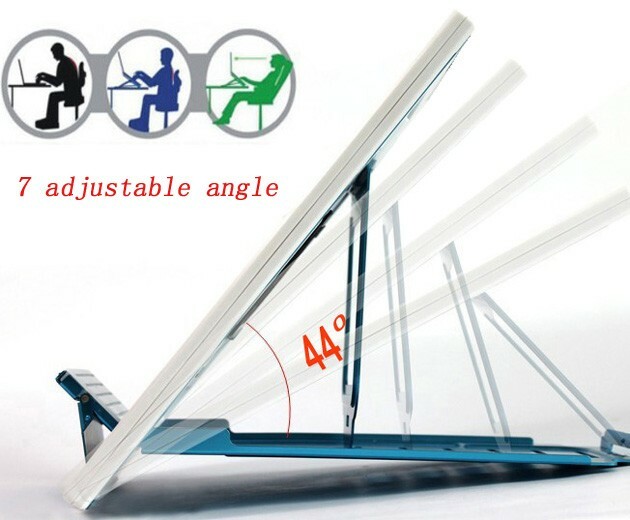 It just weight 470g makes easy-carrying. 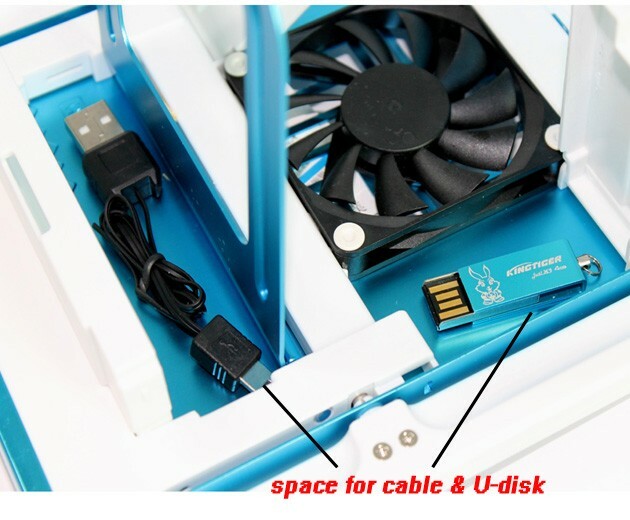 3 storage for U-disk, cable, mini adaptor and etc.